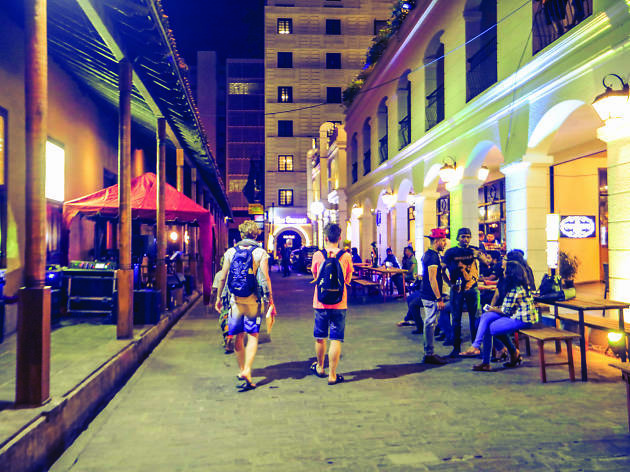 At night the Hospital Street comes alive, creating a fantastic destination for night crawlers. 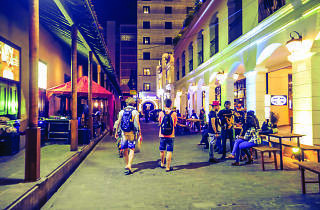 Surrounded by the aura of Sri Lanka’s colonial past, Hospital Street in Colombo Fort is the city’s quaintest street. 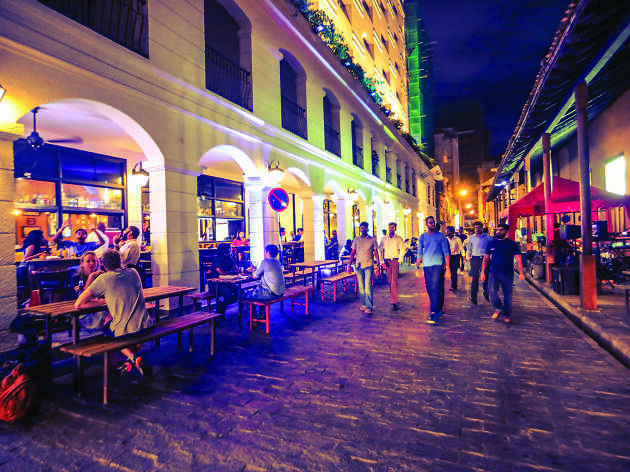 At night, the paved path transforms into a bubbly and relaxing venue with live music and great food. 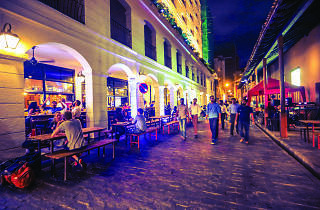 Along the street are a range of bars, restaurants and café serving delicious food and beverages on terraces that open out to the avenue. At the corridor of the Dutch Hospital are the acoustic bands playing soothing music or the DJ filling the air with energetic tunes. Sitting on the tables arranged along the street at night, people are animated with laughter and chatter as they unwind after a busy day at work. It is the best place for a meet up with friends, especially on a Friday or Saturday night. 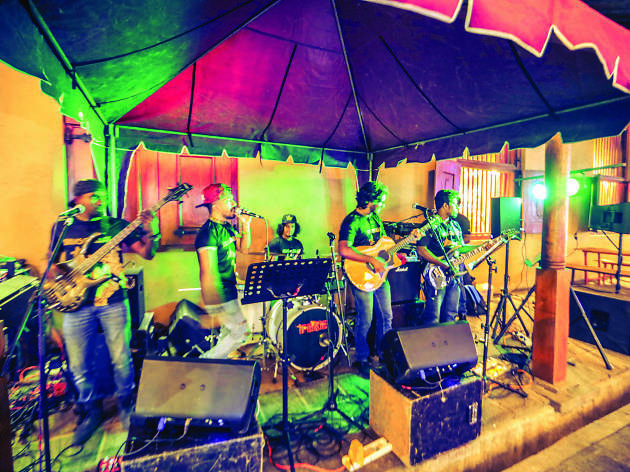 As the night progresses the ambience takes many forms, ranging from soothing to energetic and toe-tapping to groovy. A few steps away is the open courtyard of the Dutch Hospital Precinct, which adds to the liveliness in the vicinity. 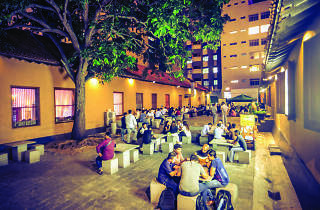 Many travel between the courtyard and Hospital Street socialising and experiencing the best of both atmospheres. Hospital Street has become a popular place for those seeking unique experiences in an iconic atmosphere. 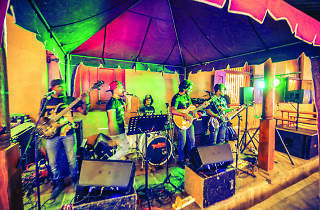 Hence, there are street food festivals, jazz nights, art exhibitions and even cultural shows taking place nearly every month. During these events, the quaint path twinkles with lights and is sheathed with mouthwatering aromas rising from the live food stations. 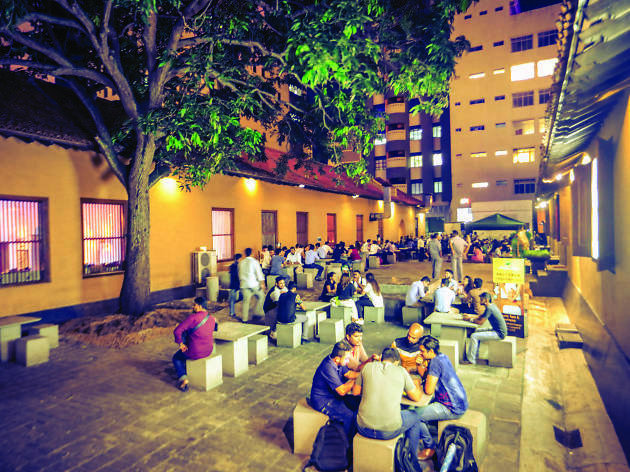 It’s an ambience that welcomes everyone, from families to friends.Whether you live in Colombo or are just travelling through, make sure to visit Hospital Street, one of Colombo’s most happening cobblestoned pathways.